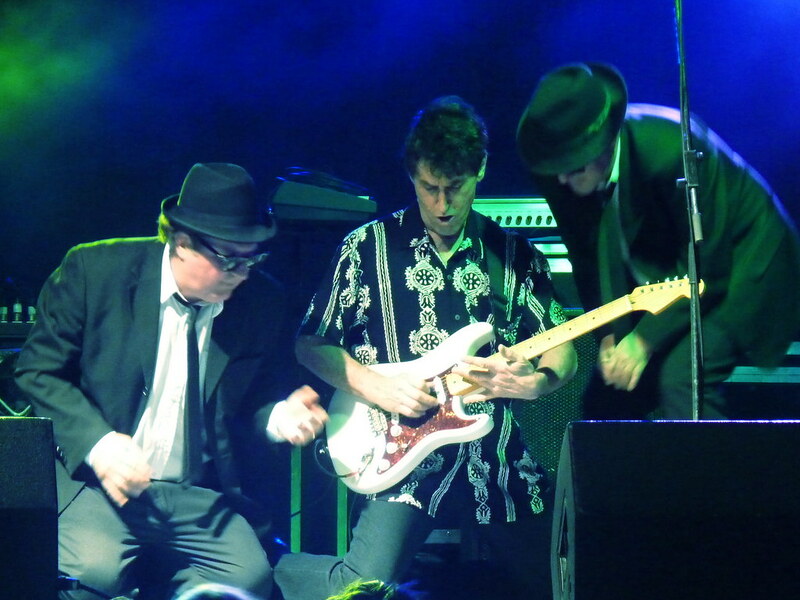 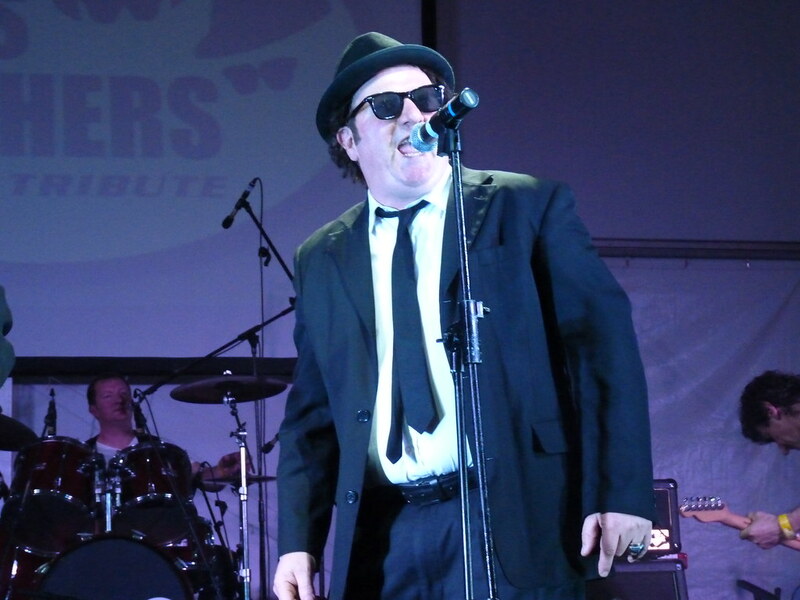 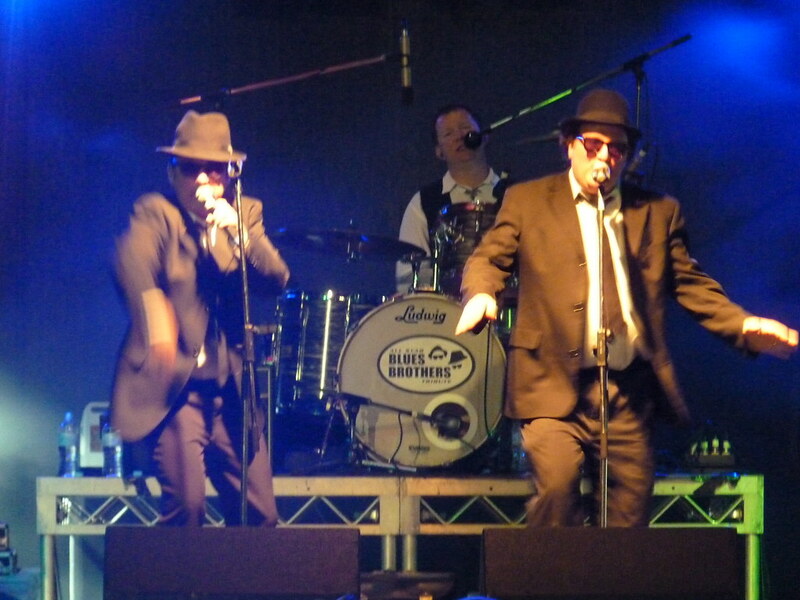 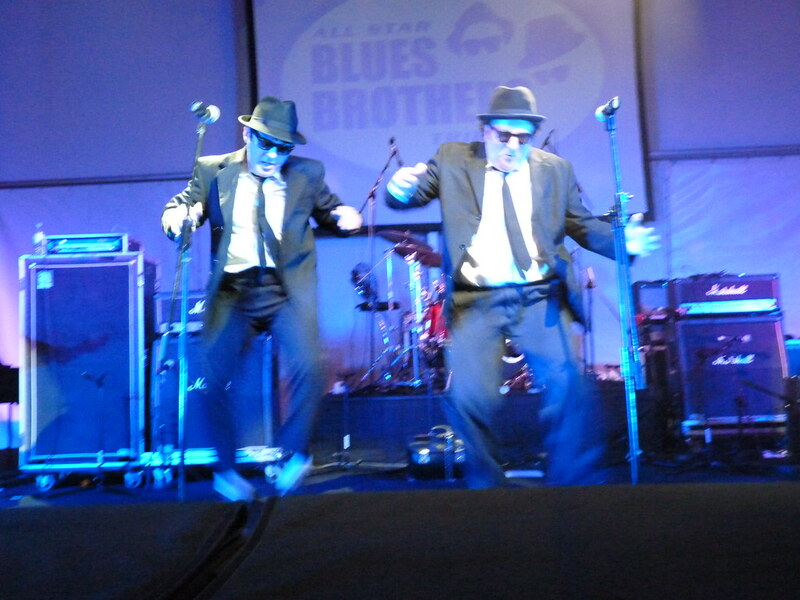 Blues Brothers Tribute Band - The Australian Blues Brothers from Perth. 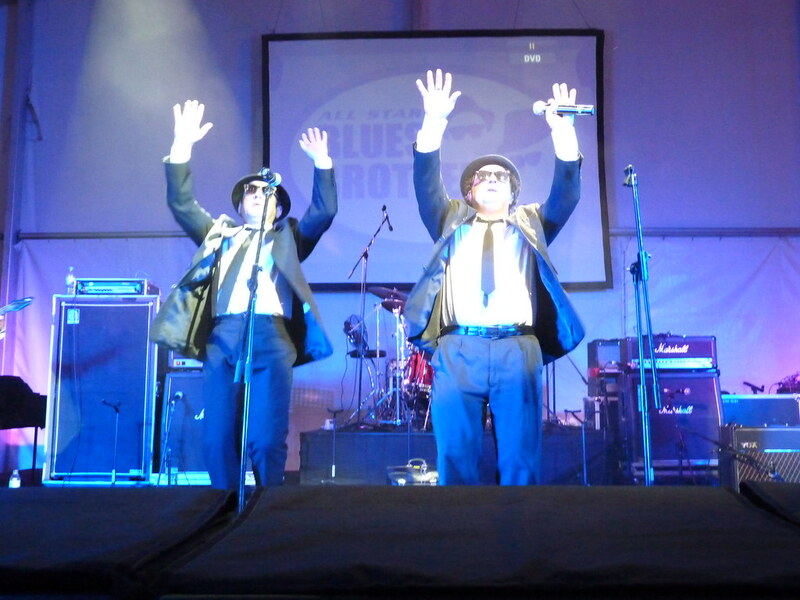 Blues Brothers Tribute Band - The Australian Blues Brothers from Perth. 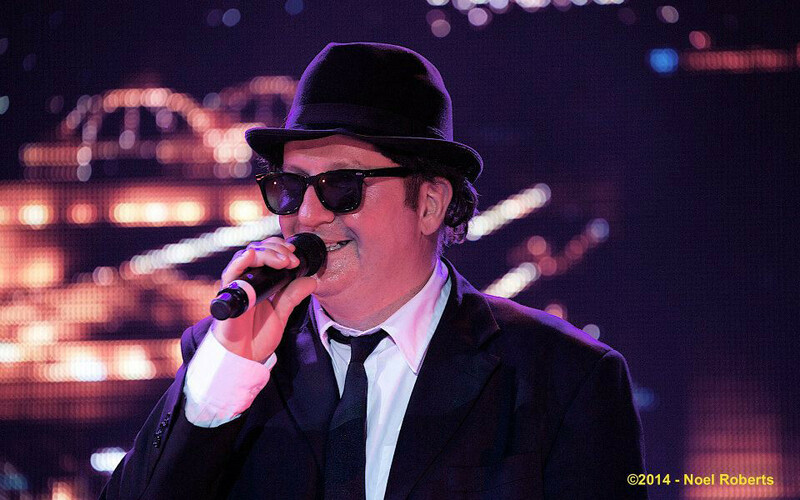 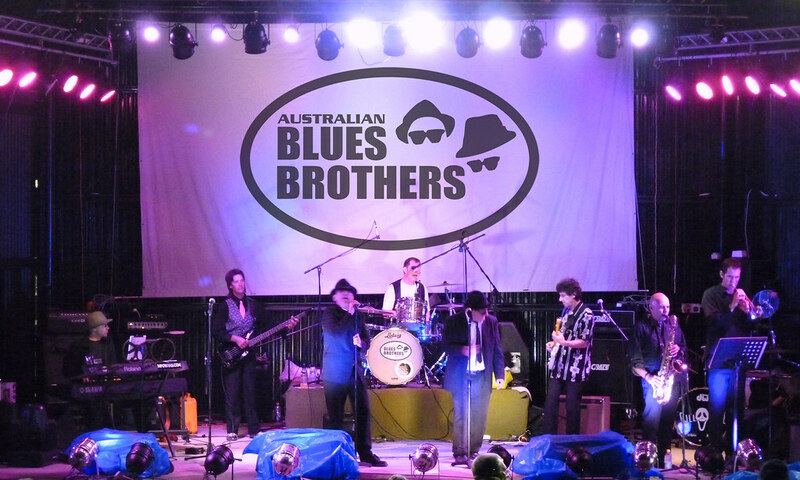 The Australian Blues Brothers tribute show band are the most entertaining tribute to The Blues Brothers in Australia and Asia. 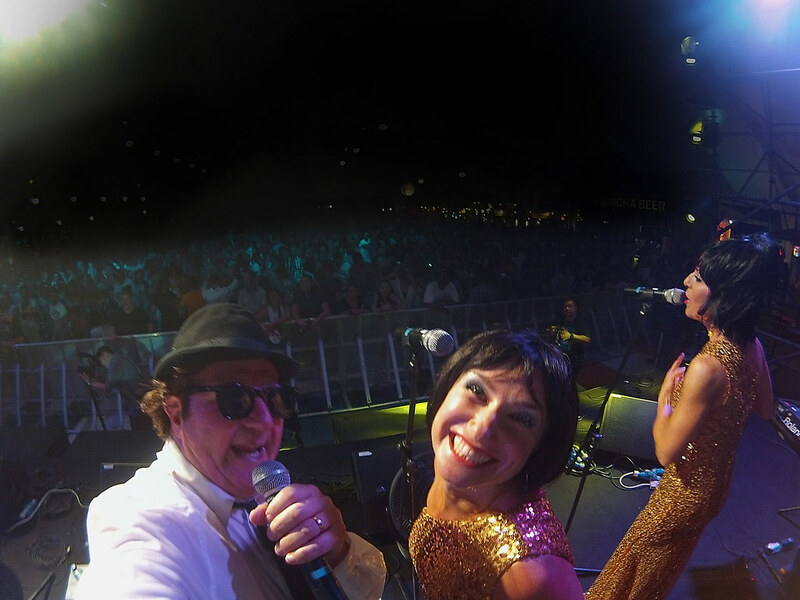 The show is also available with the added glamour of The Soul Sisters (see below for more details). 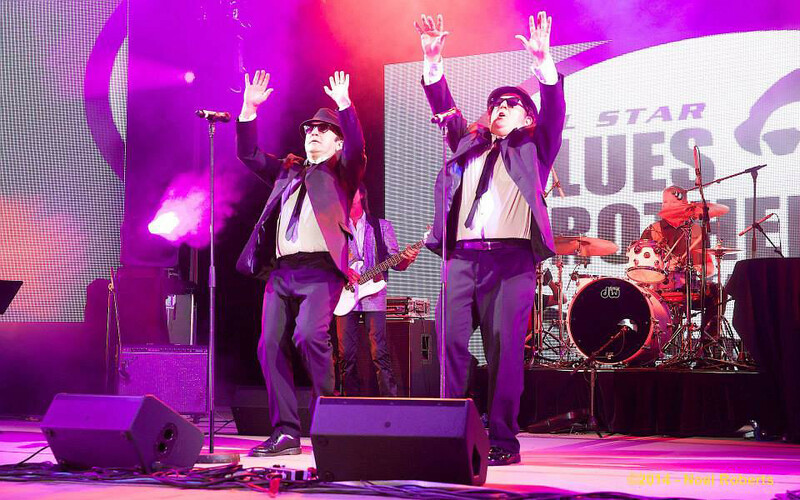 The Australian Blues Brothers tribute show, from Perth, has packed theatres, dance floors and festivals around the world. 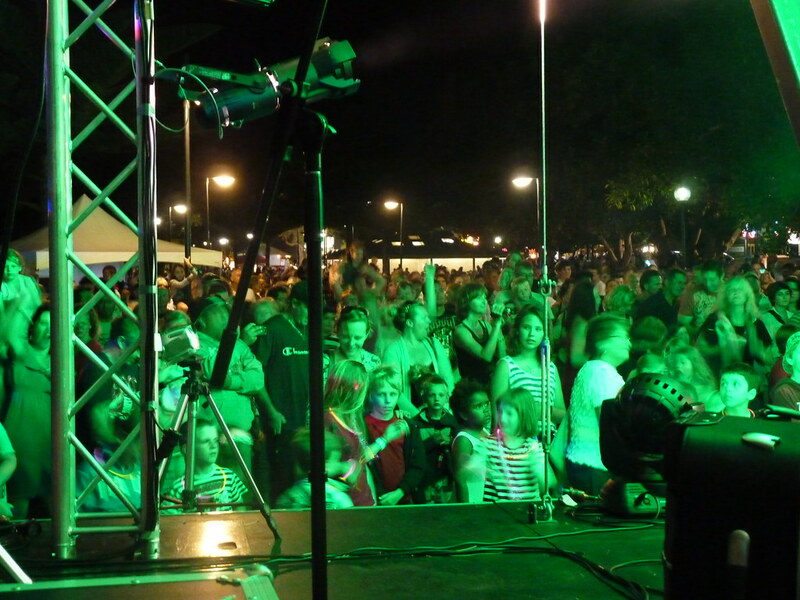 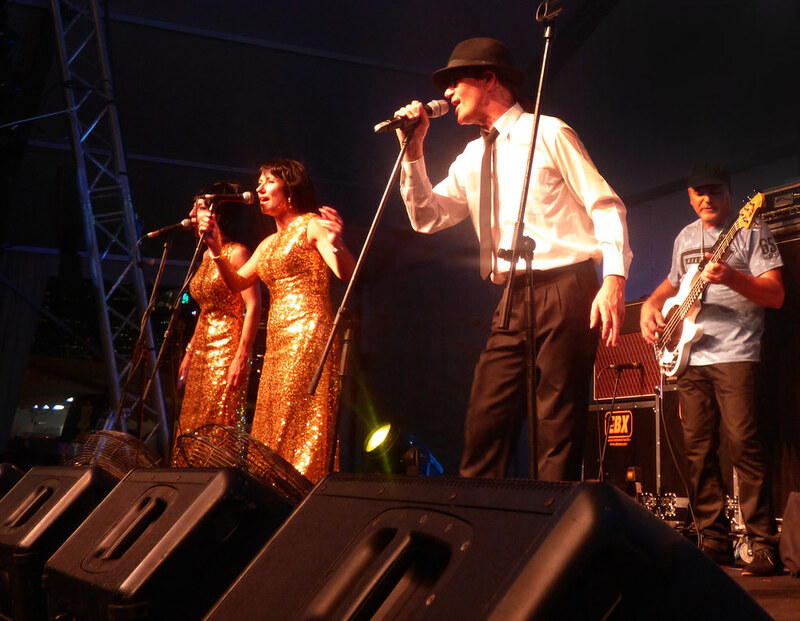 Recent performances include festivals in Singapore, Indonesia, Hong Kong and Queensland. 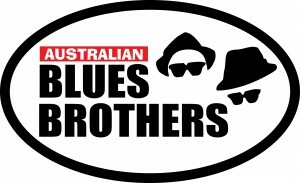 The band have been featured on TV and radio shows in Asia and recently featured on Australia’s Channel Seven. 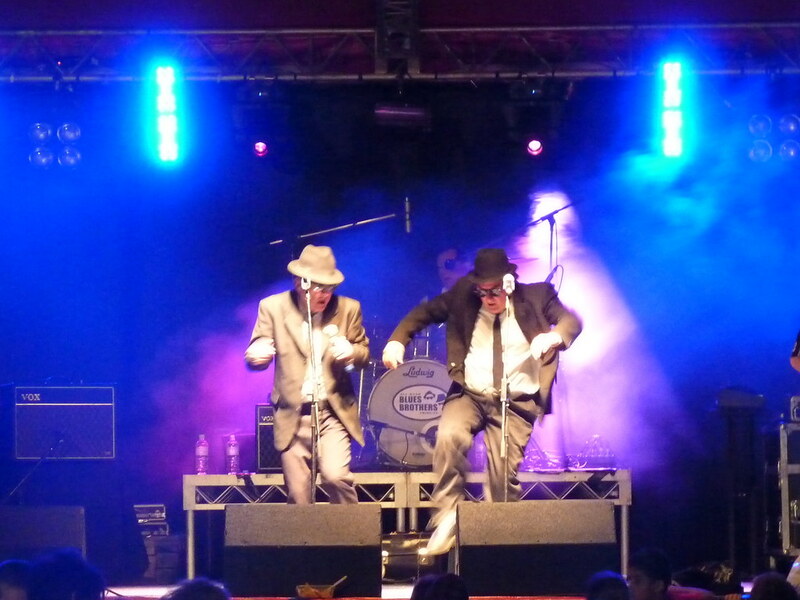 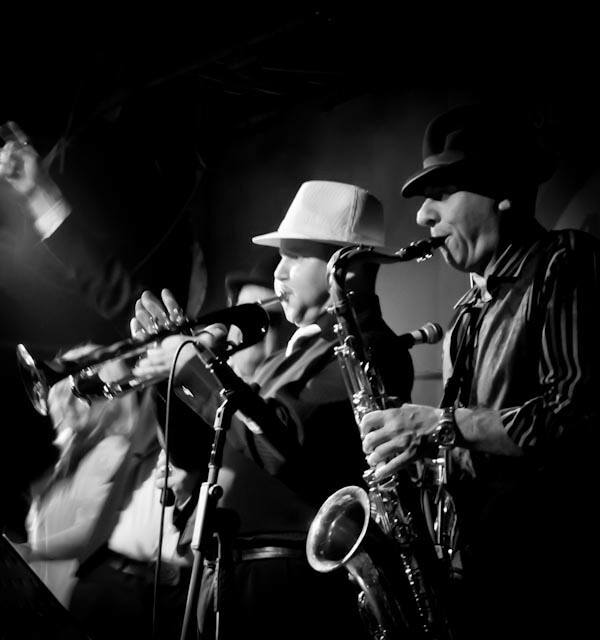 You’ll certainly be ‘Shakin’ your Tail Feather’ when Jake & Ellwood Blues hit the stage. 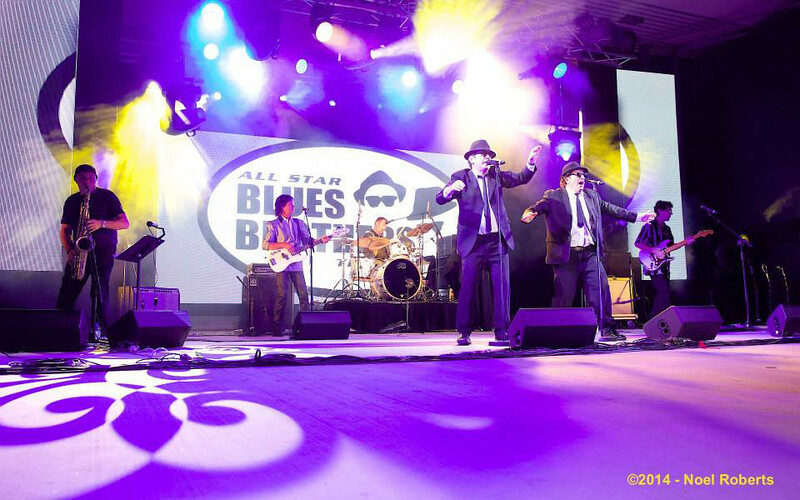 Backed by a live band this is an all singing, all dancing revue of Blues Brothers. 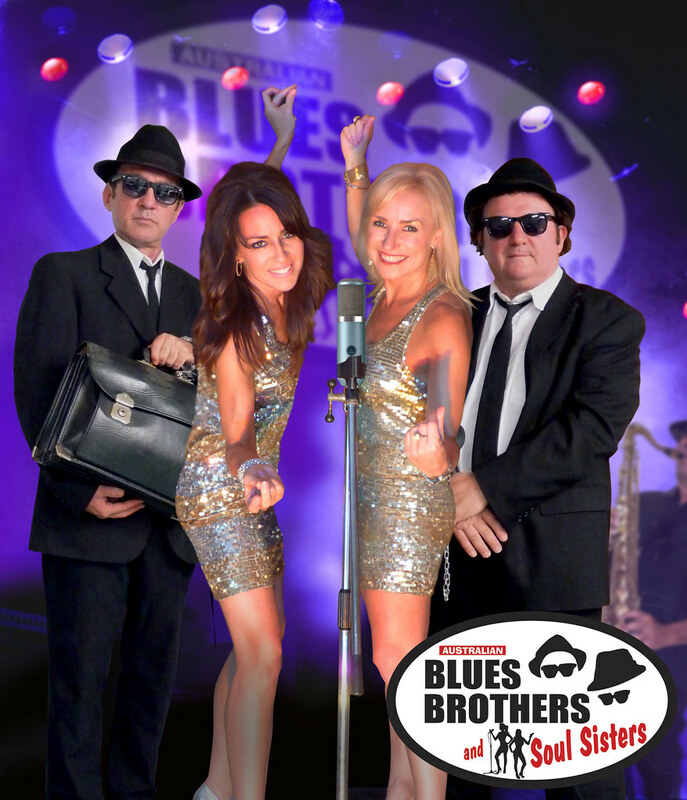 Staring Pete DeVita (Jake) and Tom Jennis (Ellwood), this action packed tribute is a real hit performance. 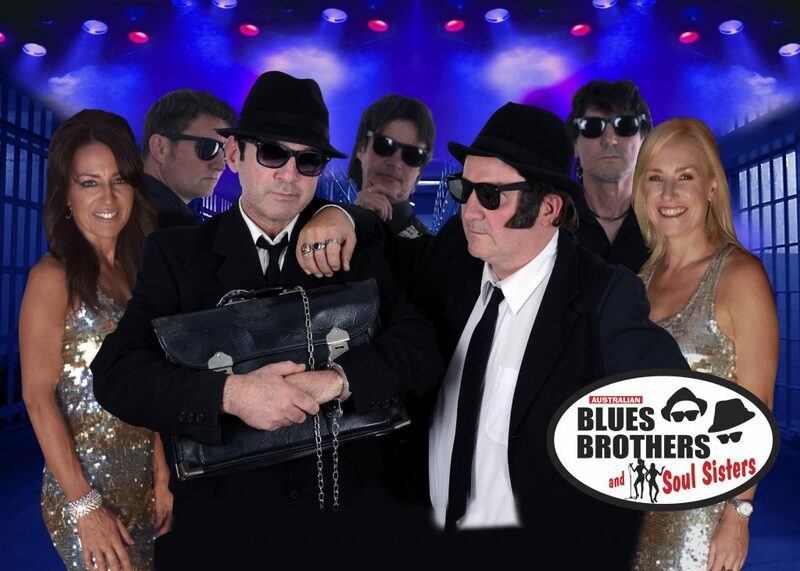 The show includes all the classic hit songs from the Blues Brothers movie with authentic costuming as well as whips, handcuffs, and of course, plenty of dark sunglasses! 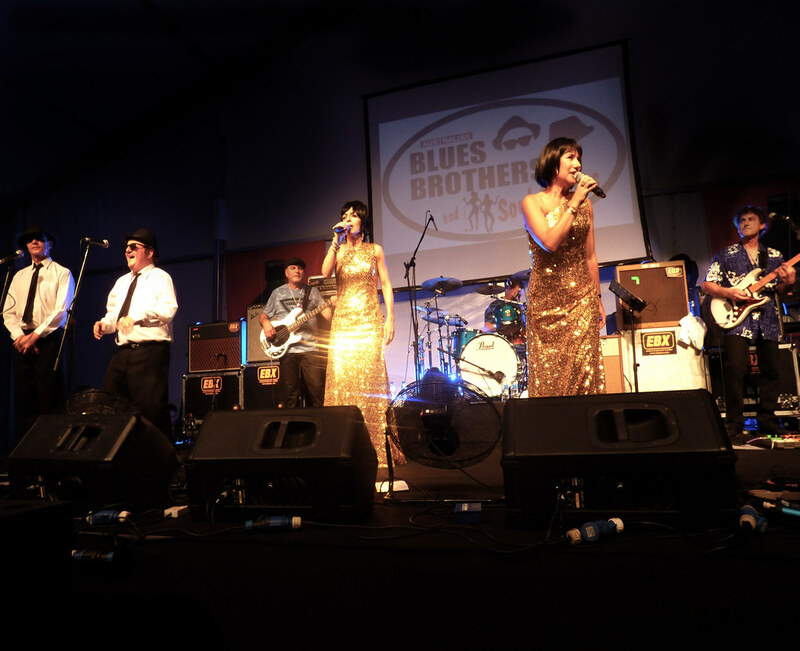 Let the Soul Sisters add some soulful glamour to the entertainment. 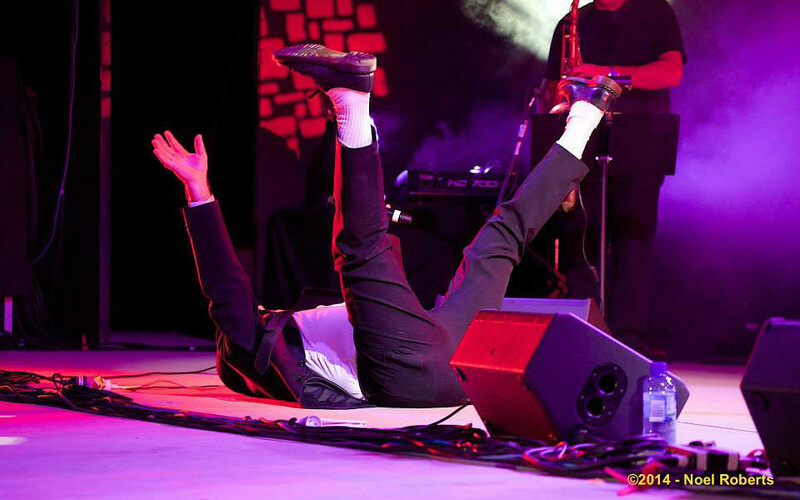 The Soul Sisters setlist is a journey through Soul, R&B and Motown. 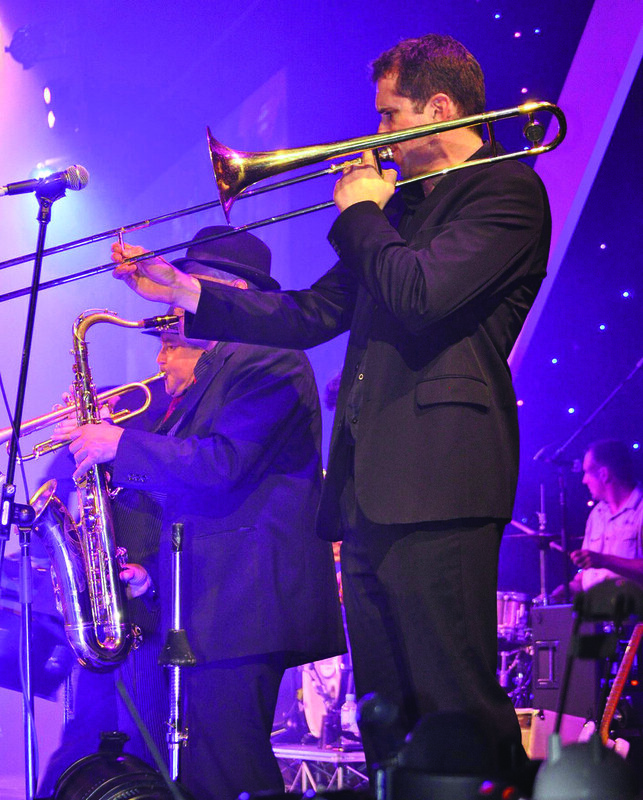 With classics by the legendary Aretha Franklin, The Supremes, Martha and the Vandellas, Etta James, and sprinkling of more modern soulful hits from Amy Winehouse. 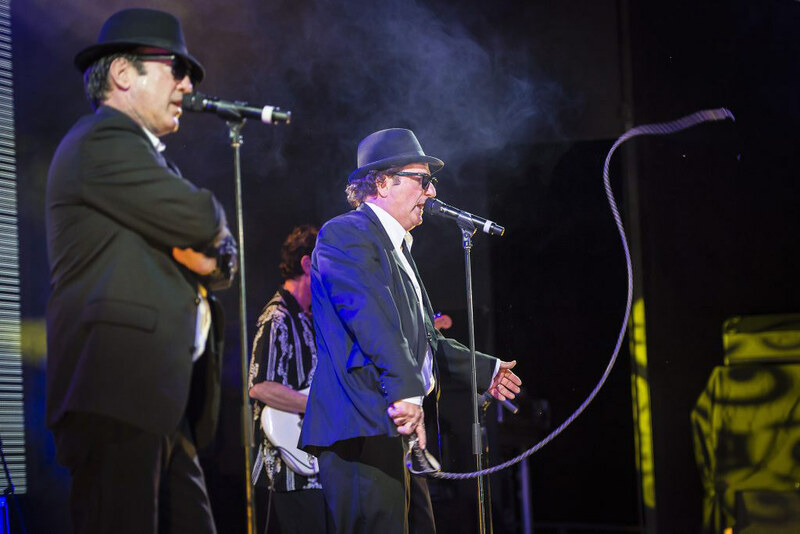 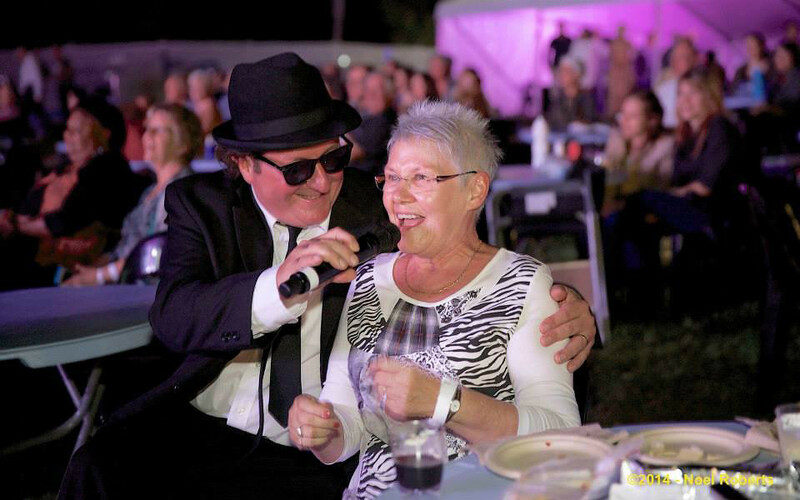 The Soul Sisters and Blues Brothers share the stage in this entertaining combination that fills dance floors and thrills family festival audiences. 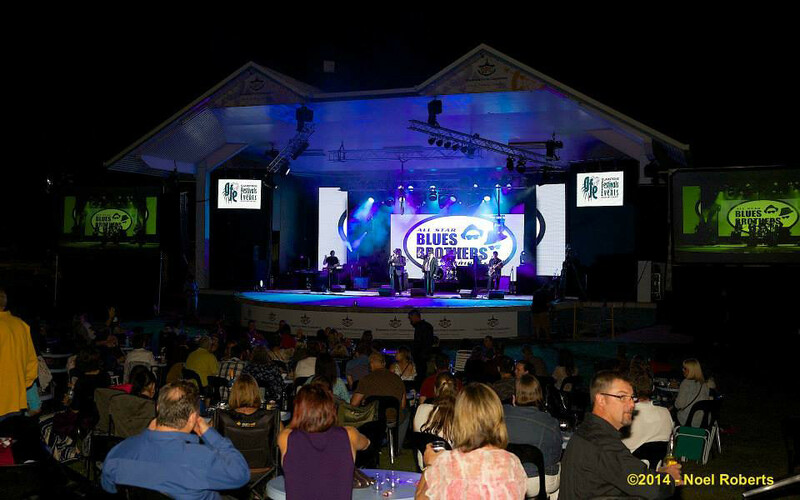 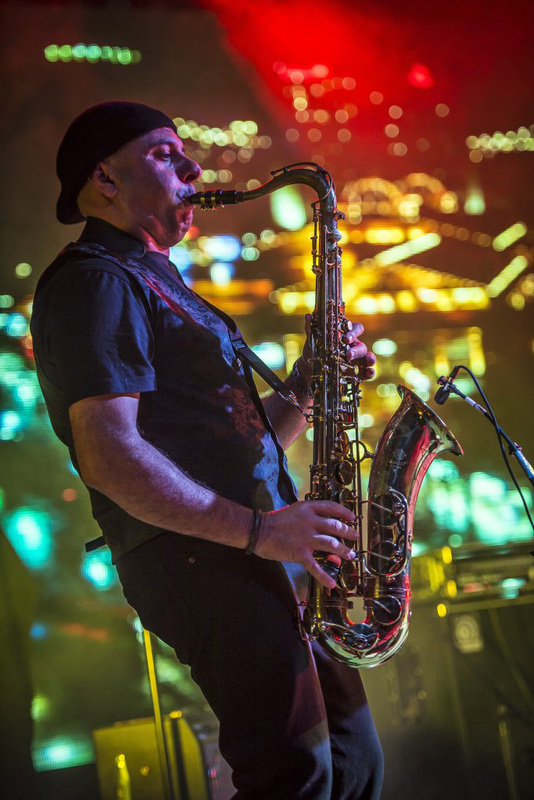 This exciting show is also available with an additional full brass section – perfect for national and international Blues Festivals.